Having a bank of quality web design inspirations has proven a huge asset to my workflow. With a go-to list of inspirational resources, I can jump into projects faster and more effectively, and better meet the demands of any creative brief. A web design project’s scope can quickly narrow down the number of resources available, making it tough to find the right inspiration for your task. But having a few reliable starting places can help you meet clients’ needs, while encouraging you to explore new design solutions and push your creativity. With that in mind, here are 17 resources to help you offset the challenges posed by a niche project and build your arsenal of premium web design inspiration. 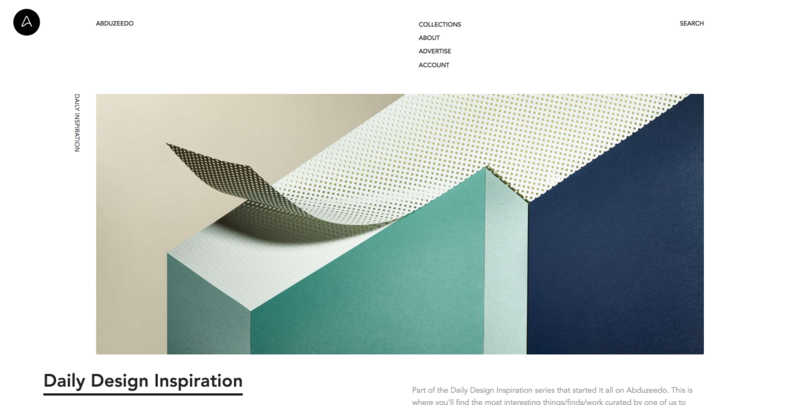 A highly curated gallery of premium web design inspiration run by one man, David Hellmann. He started this side project way back in 2008, and he’s still going strong, perhaps because it also serves as David’s personal inspiration gallery. Best Website Gallery, or BWG, uses a tagging system so you can quickly find sites based on their style, design approach, functionality, and more. And with over 2,000 quality websites to peruse, this comes in handy. If you're the kind who likes to take part in the May 1st Reboot every year, it’s handy to have so many other designers’ portfolios handy to steal from get inspired by. Agencies tend to attract the highest-caliber creatives, so their websites often rank high among the best of the best on the web. These can be inspiring not only for your own agency website, but also any client, business, or portfolio site. BWG gives you the ability to filter sites by color, so you can easily find beautiful palettes that include your client’s brand colors! CSSnectar’s inspirational websites are triple-vetted. First, there’s a fee to submit a website for review, and I think it’s safe to assume people won’t pay to submit unless they’re confident in and proud of the work. Second, a team of creatives reviews each submission before it goes live. Finally, the community then votes on the website’s design, code, and creativity. The best are awarded a digital ribbon and a spot on the winners page. Three words: Triple. Vetted. Content. 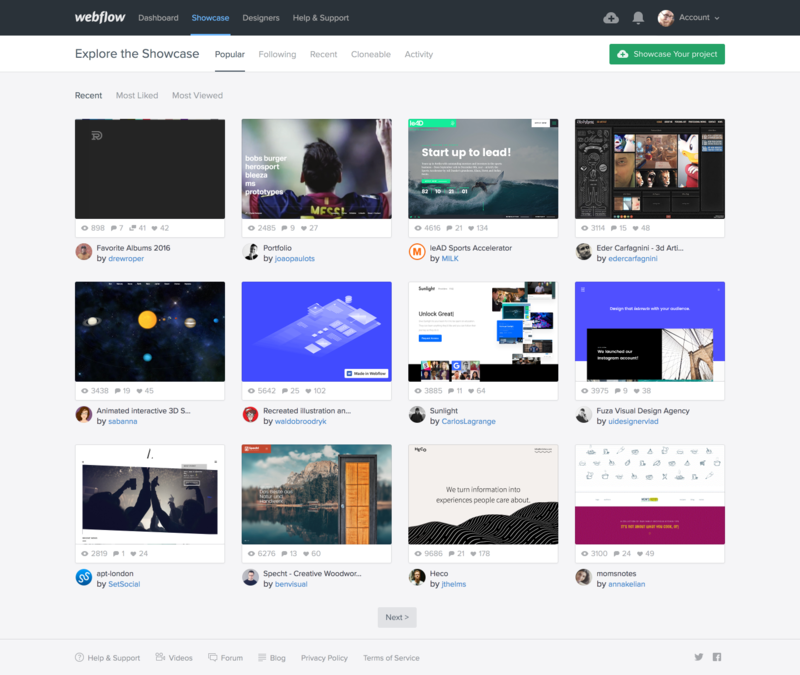 While you can find human-curated content and design inspiration all around the web, a three-stage curation process that includes hand-picked experts really brings the cream of the crop to the top. CSS Nectar makes finding inspiration for specific site types easy with their tags and filters, which include category, feature, country, and color tags. Abduzeedo offers up stiff doses of design inspiration on the daily, so there’s always something new to see. And because the staff doesn’t limit itself to web design, you’ll find it helps you stretch your personal design paradigm into new dimensions. After all, there’s nothing to say your next website can’t be inspired by a print ad, right? 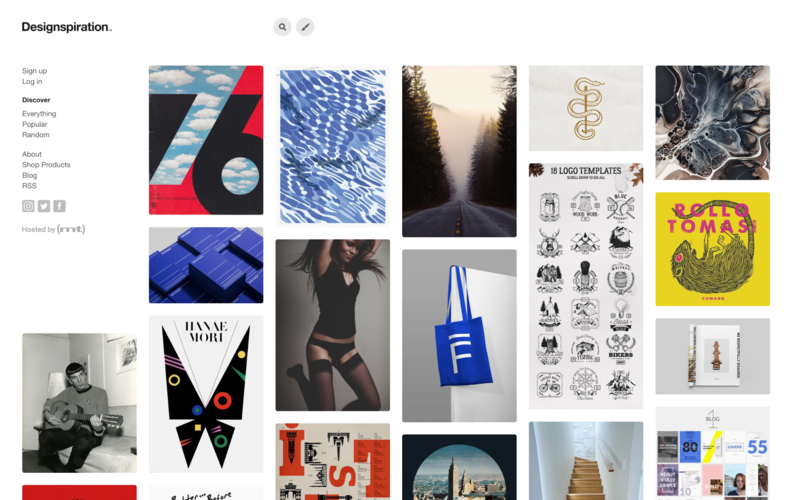 Abduzeedo isn’t just for digital design inspiration. Instead, they highlight everything from photography to architecture. And as any creative knows, breadth and variety of inspiration can stimulate whole new ways of approaching any problem. Abduzeedo also brings diversity to their inspiration game via the wide variety of media they work in. Besides their daily showcases, they also bring the creativity through long-form stories, wallpapers, and even (gasp) IRL events. 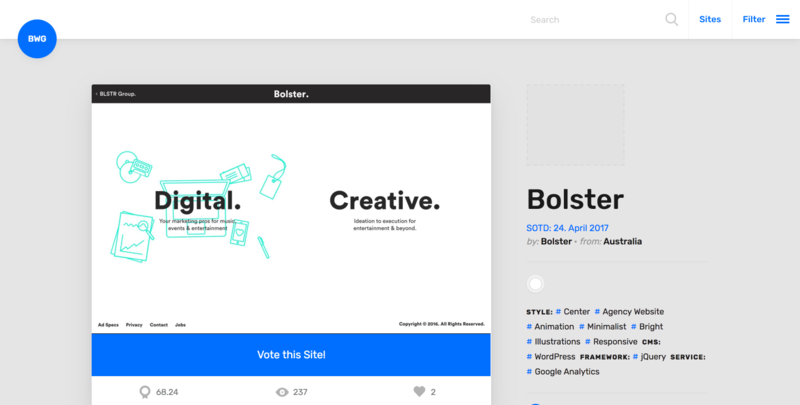 Run by Daniel Howells of Howells Studio, siteInspire boasts a huge library of inspirational websites you can easily filter with an extensive tagging system. Using multiple tags at once can really refine the type of web inspiration you get, and diverse combinations can produce some interesting results. An elegant tagging system helps you dial in the right inspiration. As you freelancers and agency designers know well, sometimes you need inspiration for a specific industry or business vertical. Whatever industry you need inspiration for, siteInspire’s subject tags will get you to the right place. Sometimes, you’re less interested in a subject or industry than you are in the overall layout, or even just a specific design pattern. Unfortunately, when you search for things like “unusual navigation” on other inspiration sites, the results aren’t usually what you’re looking for. Fortunately, siteInspire has filters/tags just for that and they’re great for finding hyper-targeted inspiration. 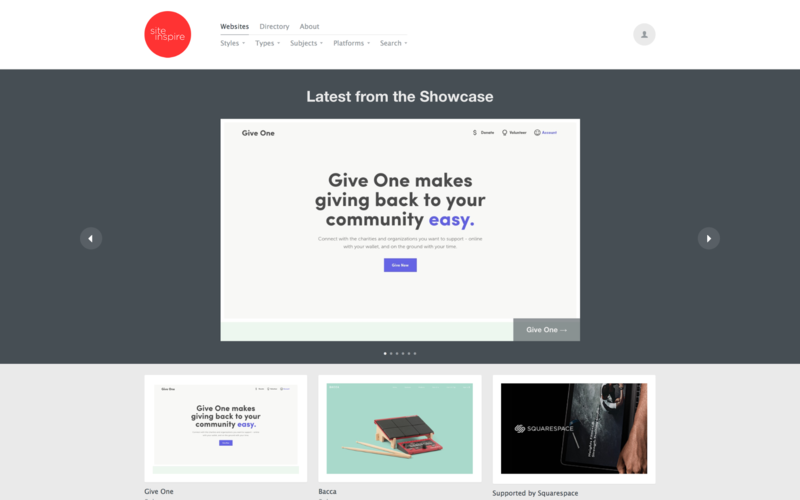 Behance’s web design discover page makes it really easy to find massive amounts of web design inspiration from their huge, diverse creative community. Toggle your search settings to specify timeframes, popularity, and/or location. For example, you can do a search for the “most appreciated web designs from the last week in Toronto, Canada” and find these results. If nothing else, it’ll give you a whole new appreciation for the size — and talent — of the world’s creative community! 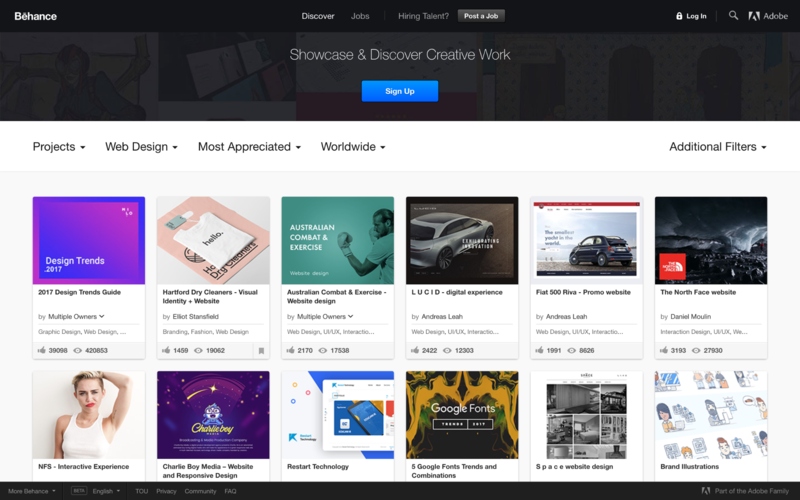 Given that Behance is part of the Adobe family of companies, it’s probably the world’s largest and most active creative community. And its extremely detailed filtering options can help you find just about anything you’re looking for, from the latest hot typography from Japan, to the most-discussed UI designs coming out of Mexico, to the best copywriting out of your own hometown. Filters like “most appreciated” give you a peek into the creative collective unconscious, and ensure you see the best of the best — from the perspective of the best. Most inspiration sites are agnostic about the tools used in the creative process. Not so Behance, which gives you a handy way to see what people are doing with a given platform or tool with its Tools Used filter (under “Additional Filters”). 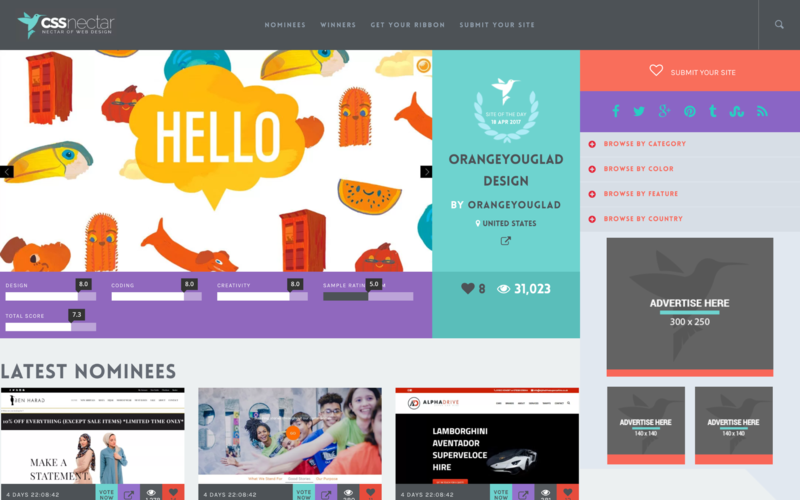 Here’s the world’s most appreciated projects made with Webflow, for example. Awwwards’ respected award system attracts submissions of the highest quality — i.e., those that continually push the borders between art and web design. The quality of the inspiration reflects the quality of the jury. (Which includes Webflow wiz, Timothy Noah.) Awwwards has enlisted the help of some of web design’s best to judge the quality of each submission. 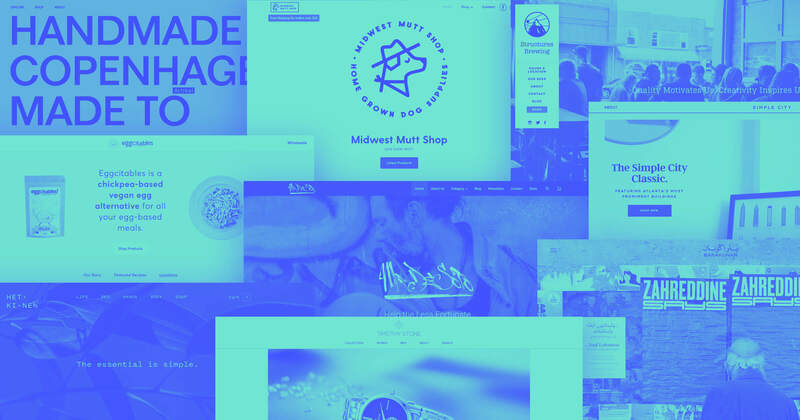 If you leave the Webbys (which are a bit broader in scope) out of the equation, Awwwards is pretty much the gold standard when it comes to acknowledging the highest-quality web design produced today. And there are a couple of reasons for that. While most inspiration sites are personal or side projects, Awwwards has hand-picked a jury of web experts to weigh in on each submitted site. And they don’t just evaluate a site based on how “pretty” it is: instead, they consider each site’s design, usability, creativity, and content, give each dimension a score, then calculate a total score. They even explain the scoring system. But the transparency doesn’t stop at sharing their scoring system. They actually display each jury member’s scoring across all four dimensions, right on the site’s detail page — along with the scores of regular old community members (which you’re welcome to become by joining). Finally, Awwwards tags each site with a host of terms detailing frameworks and platforms used, dominant colors, and industry/vertical details. Editor’s note: My one wish for Awwwards would be that it give content more than 10% of the final overall score. Seems like an injustice to all those hardworking copywriters and content-rich sites out there. While many of the best design inspiration sites give you a ton of highly granular tools for finding exactly what you’re looking for, there’s also a deep joy to be found in “accidental” discovery. 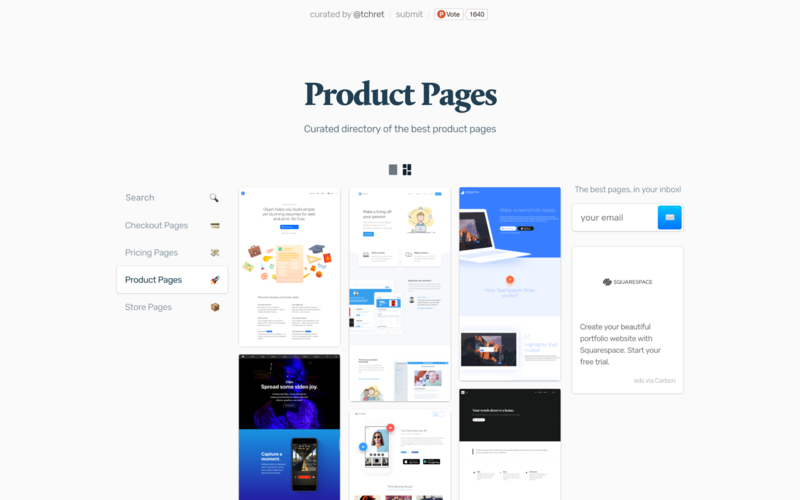 Product Pages provides that experience with a feed-focused design you can view in list or grid format — as well as a straightforward search tool that might speed up the process if you need something specific. But I get the impression that Product Pages’ designers would rather you dive right into the feed so you can find something a little unexpected. As long as you’re looking for product marketing website inspiration, that is. 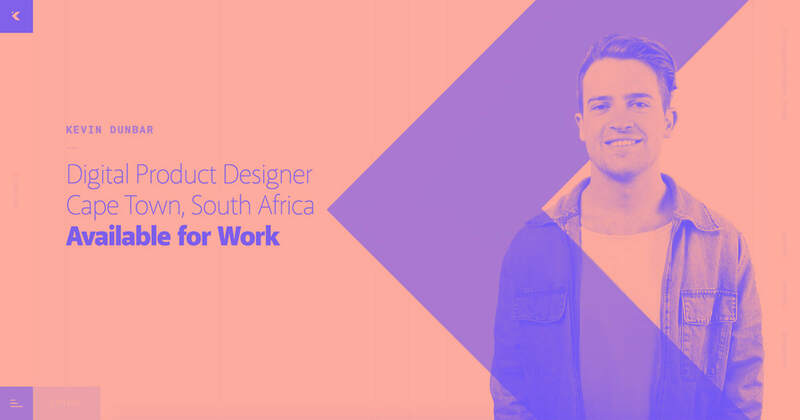 If you’re currently in the early stages of designing a product marketing website, this is the website you’ve been looking for. While many other inspirational sites focus on more “razzle-dazzle” pages, Product Pages is the place to go for the (somewhat more) straightforward art of designing to persuade. 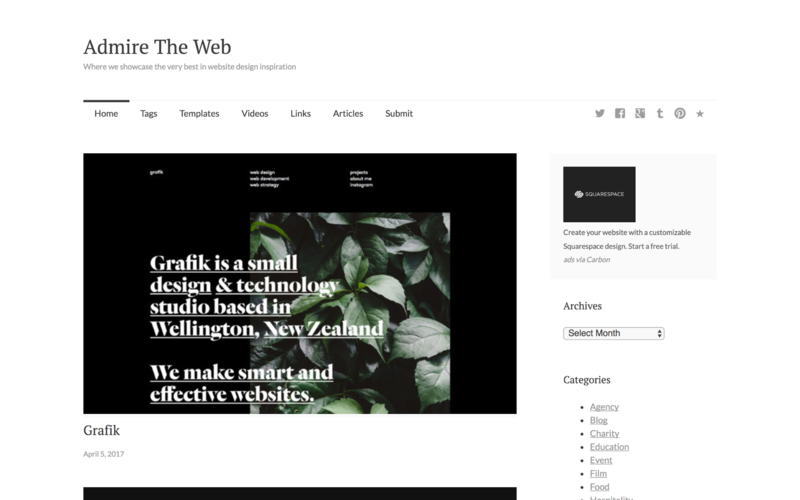 The sites enshrined here offer a host of great ideas on different ways to present product screenshots, how to tackle the difficult process of writing headlines, and how to build strong navigational systems that don’t distract too much from the holy grail: a conversion. As designers, we all know how annoying it can be when the marketing person asks for help optimizing a pricing or checkout page. Usually his name is something like Tim and he’s constantly trying to litter brightly colored buttons throughout the site. Luckily, Product pages has pricing, checkout, and store page categories that help you give that ugly suggestion Tim gave some style. Sometimes, inspiration doesn’t come from a visual source — and isn’t limited to a specific project. Instead, you might find a motivational story that pushes you to go further with your work and career, so you can design your way into new avenues. 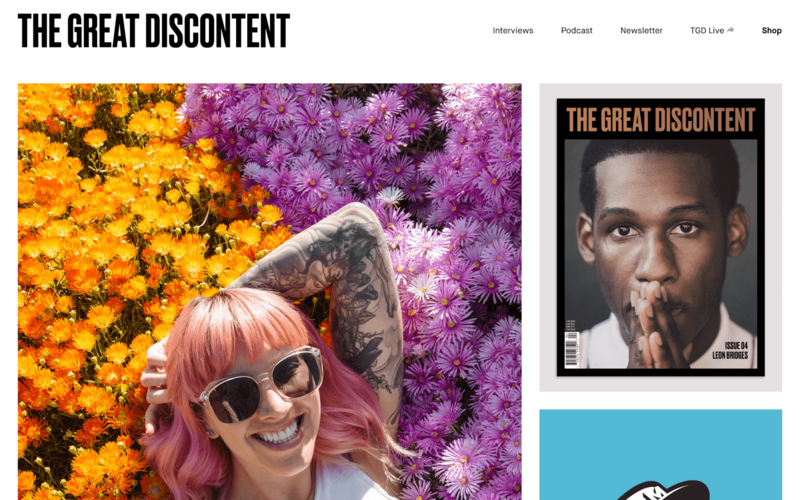 For those moments, The Great Discontent’s interviews can kindle your creative fire. Jump into Q&As with successful designers, art directors, illustrators, and more, and grab some insight into what makes them — and their careers — tick. Sometimes, the design industry can feel hyper-focused on concrete things like deliverables, workflows, tools, and best practices. All that’s powerful, and much needed, but it can also lead us to lose sight of the real human beings behind the pixels — and the often-powerful stories that led them to their dream careers. The Great Discontent affords us a rare, personal glimpse behind the screens to explore more nebulous, but ultimately more emotional topics like the links between creativity and vulnerability, the power of stories, and the often-difficult art of saying no. It’s powerful stuff, and could do more to inspire you than all the eye-candy 16 Dribbbles could offer. Sometimes, inspiration comes in the form of words. Sweet, sweet words. 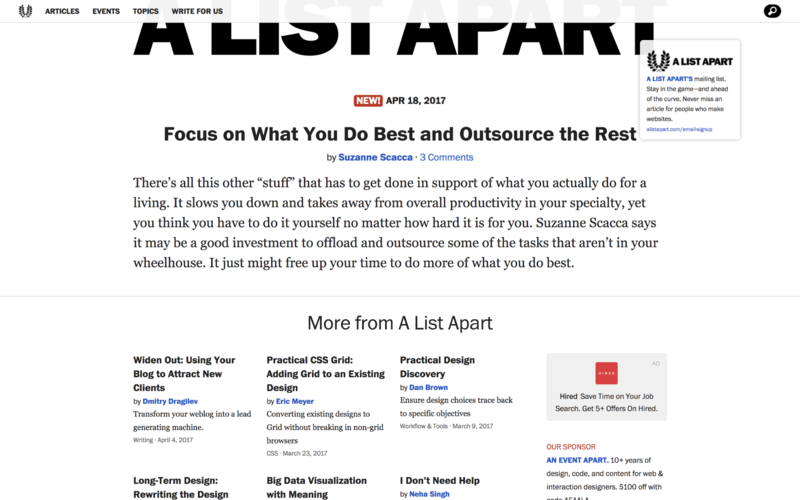 From its origins as a humble mailing list, A List Apart has grown into a key destination for the design community, becoming a reliable resource for quality articles that rise above the norm. If you’re looking for the top 25 WordPress themes of 2016, A List Apart is not for you. But if you’re looking for thoughtful, innovative takes on the finer points of designing for our digital world from the best designers on the web–it’s the best damn design journal on the web. 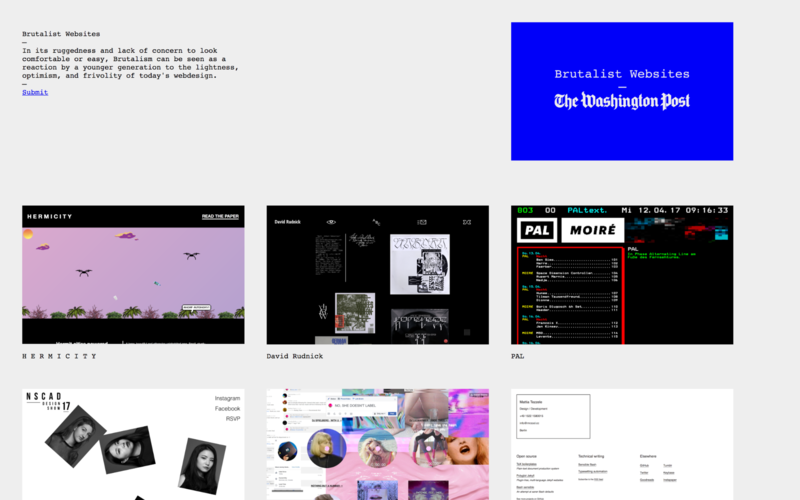 This is a bit of a hot take, but: in a design world dominated by websites that need, above all, to attract new users and make more money, the raw, middle finger raised to UX that Brutalism represents can be a bit of a breath of fresh air. You won’t see a lot of refined interactions, lovingly set type, or rigidly harmonious grids on Brutalist Websites. Instead, you’ll see grids broken 16 ways to Sunday, massive headlines set in ye olde “web safe” fonts, bizarre cursor-based effects that seem designed to obliterate rather than navigate a website, and scroll effects that seem designed to assault the senses. Overall, the sites gathered here offer an intriguing glimpse of what the web can be when creativity needn’t concern itself with conversions. And while brutalism’s certainly not the only way to explore that theme, it is a weirdly compelling one. Most of the web is not about self-expression. Instead, it’s about growth: new readers, new subscribers, new customers. It’s popups, ads, takeovers, and sponsored content. Brutalism, by contrast, is ripping open a space where designers can do what they want, rather than what they should. The works created here eschew all the optimization advice and best practices lists in favor of looks and effects that border that live in the jarring, and sometimes border on the offensive (to expectations, anyway). If you like to see creative designers let loose and not worry about making the sale, Brutalist Websites may be your cup of tea. The other great thing about Brutalist Websites is how weirdly riveting these “unpolished” designs can be. It’s easy to get lost in the sites it curates, marveling at just how off-putting (and yet, really well-written) B4XVI can be, or how 90s-Myspace NO, SHE DOESN’T LABEL is, or even how downright good a site like Internet Warriors is. Brutalist Websites is a site you go to for surprise. And one of those surprises is just how close brutalist websites can be to the rest of the internet — you know, the parts that haven’t been optimized to death. Admire The Web is another strong resource due to its high-quality curated content. Searching through the website proves a touch more cumbersome than others, but the reward is in the abundant content. 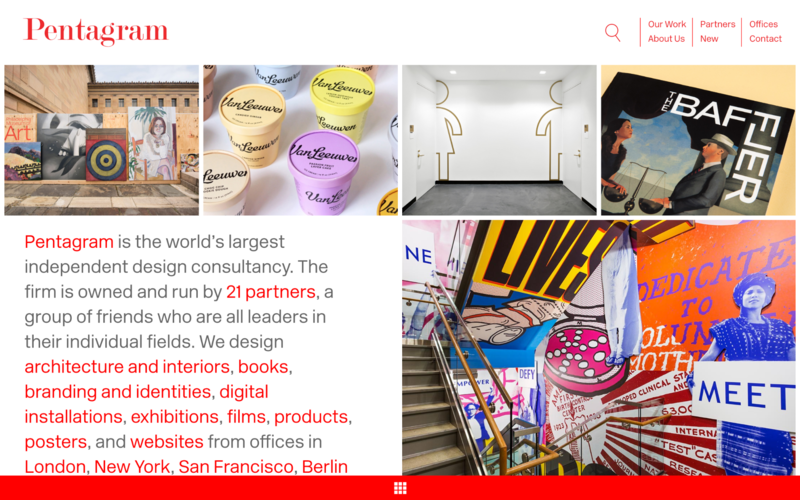 Admire The Web may not be be winning any design awards itself, but its content is extensively tagged, so if you don’t mind straining your eyes a little, you’ll be uncovering a rich vein of themed inspiration in no time. Something that I think a lot of sites need these days is the classic, Amazon-style “Similar content.” While it’s easy to brush off when the match isn’t so accurate, when you do find that post that really inspires you, similar content makes it easy to keep tunneling down that rabbit hole of inspiration. I know what you’re thinking. But you really don’t need to know the language to enjoy this site. French Design Index follows a familiar design award structure, similar to that of Awwwards, just a little more niche, and features the work of French designers evaluated by an all-French jury. On the upside, only a minority of the websites are in actually in French, so if you really need the English language in your inspiration, you’re in luck. However, it’s fascinating to see how language can impact design, considering a large portion of web design is pushing around text. Like Awwwards, the French Design Index is juried as well as crowdsourced, which can build your trust in the quality of what’s featured. If the web has really gone “homogenous” as so many people complain, then it might just be because we all keep looking to the same sources of inspiration. Getting a little bit out of your design comfort design, even if it’s only so far as France, can help broaden your pool of visual reference, and thereby bring a little more creativity to your work. A theme shop might not be the first place you think of when you’re looking for creative inspiration. After all, the designs tend to the more generic side of the visual spectrum. However, Template Monster can be a really effective place to jump off from, since quality themes tend to have really good architecture and often pay close attention to best practices. Use themes as inspiration by reviewing their content structure and design patterns, then layer on your own creative spin based on the project's needs. While design “best practices” can vary across industries, and are often founded more in conjecture and tradition than analysis, they’re well-worth exploring — especially when you’re designing something for an unfamiliar industry. 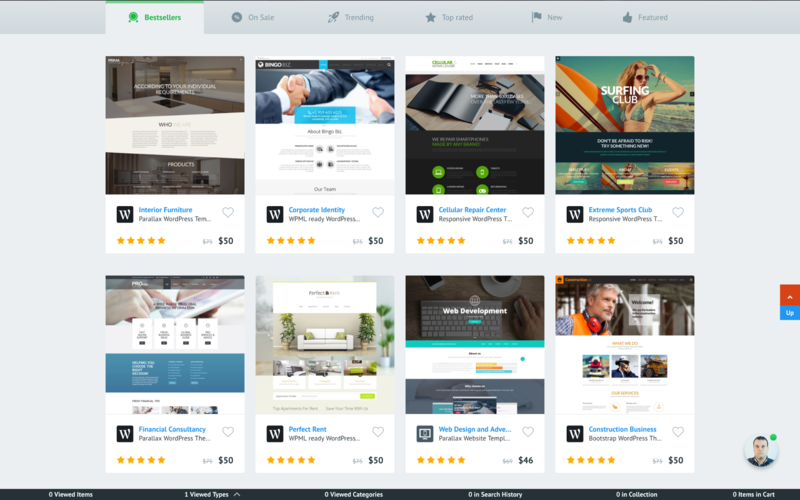 With over 25k+ templates in almost every vertical, you’re sure to find something that’ll help. 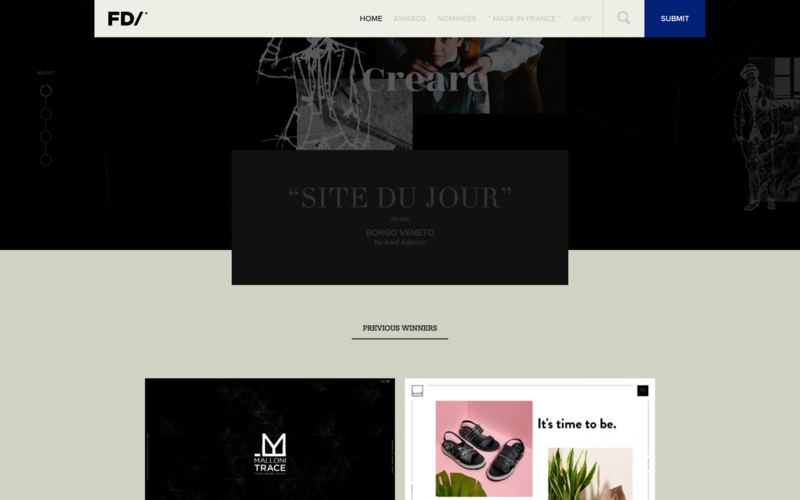 Editor's note: other popular theme shops, from giants like Themeforest to boutiques like Pixel Union, can also be superb places to look for inspiration. 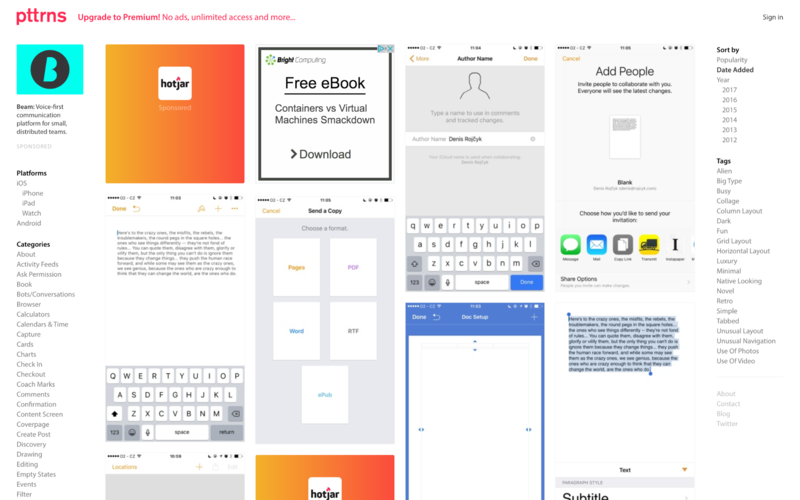 I know what you’re thinking: why is a site focused on mobile app designs featured in a web design inspiration list?! Well, for starters, here at Webflow, we’re all about responsive design. So any mobile app can serve as a superb source of inspiration for your smaller-breakpoint designs. Plus, if you abstract away from the medium a bit, it’s not at all hard to imagine how a mobile design pattern might influence your larger-screen designs. Plus, Pttrns features more screens from each curated app, so you can easily get a broader sense of how design patterns play out across multiple environments, and create consistency (or introduce difference) across the course of a flow. Unlike many other sites, Pttrns focuses (surprisingly) on design patterns, divvying up featured apps in categories like “confirmation,” “ask permission,” and “activity feed.” So if you’re looking for inspiration within a small subset of an interaction or flow, Pttrns will serve you up the best collection of results. While many of the designs and breakdowns in Pttrns are native apps, we all know that mobile web is pretty much on par with native these days, so pulling mobile web layout inspiration from here is great. Designspiration is like the Pinterest of the design world in that it’s a simply massive, community-curated feed you can dive into for hours at a time. It doesn’t focus on any particular form of design inspiration, but does give you the tools to focus in on particular themes if you’d like. Few curation sites add the personal element that comes from allowing you to save the things that inspire you. Instead of focusing on ephemeral, project-based inspiration, Designspiration lets you build up a personal cache of inspiring sites, and adjusts its feed based on your tastes. There’s pros and cons to that, of course, but sometimes there’s nothing like a stream fine-tuned to you. This is definitely one of my favorites — in part because you can use it as more of a utility than a passive inspiration tool. 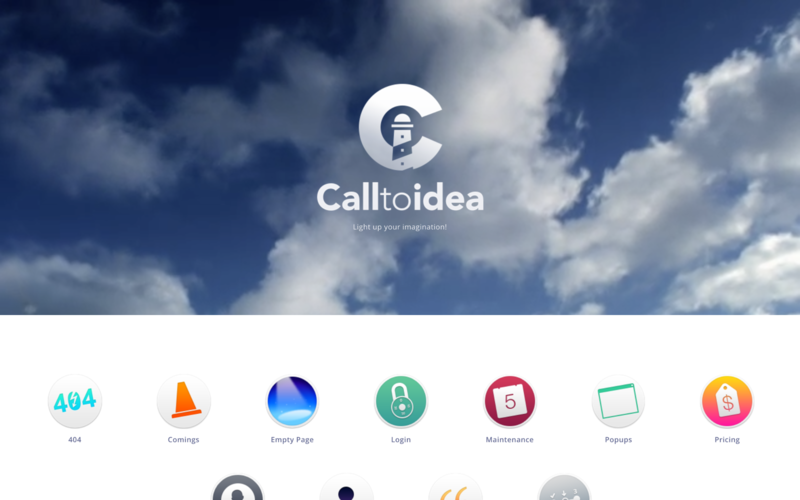 Calltoidea features web design inspiration in categories for almost every page a designer might come across in her career. 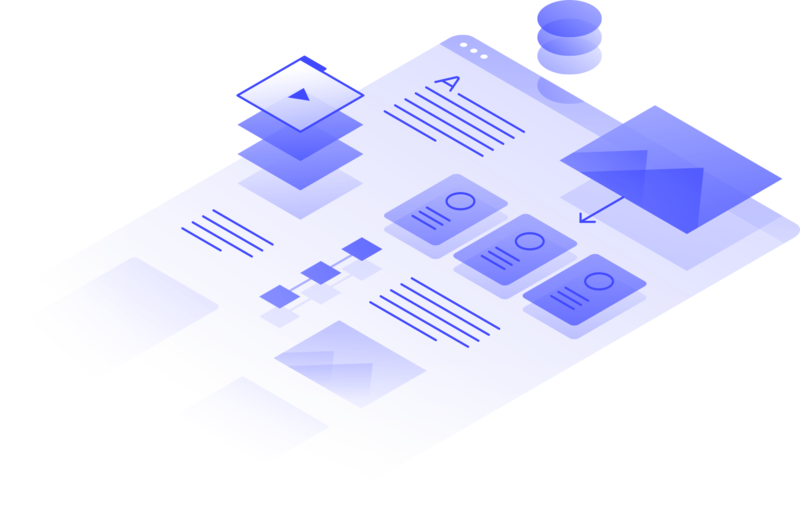 Packed with everything from 404 pages to admin dashboards, Calltoidea can help you can find great designs to build off or deviate from whenever you need them. As designers, we sometimes get caught up in the really fun work we get to do, like homepages, leading us to focus less on the vital but “boring” pages that hit visitors at crucial/emotional times (such as login, 404, pricing, etc.). Many inspiration sites skimp on such pages, but Calltoidea focuses on just those – so you can make sure you’re putting some of your best work into those crucial pages. ‍Hard to go wrong with Pentagram. Okay, so maybe we're a little biased. But we definitely believe our very own Showcase section contains enough inspiration to keep you fully stocked for months at a time. Plus, it's a great way to see what you can do with Webflow — without writing code. Because it's the best way to see all the remarkable things people are doing with Webflow, naturally. What inspiration sources get you going creatively? Share your favorite inspiration sources in the comments below, and we’ll add the best to the list.